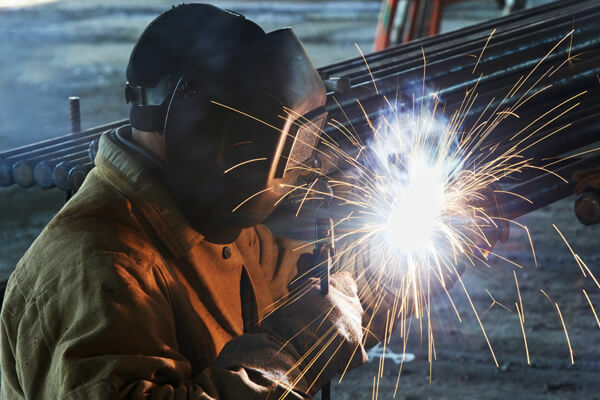 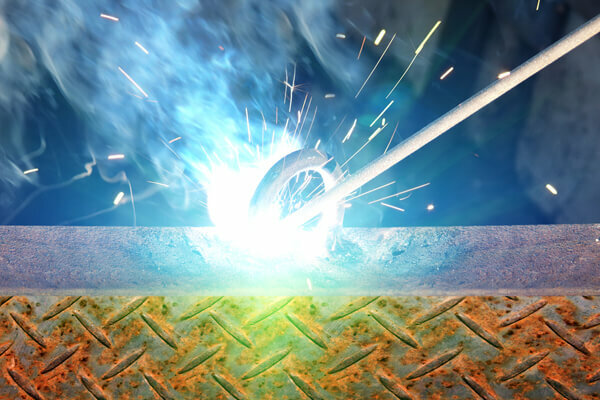 SLH Metals provides high quality welding services. 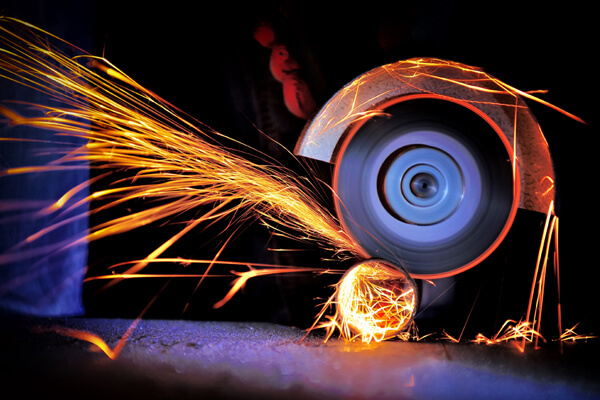 We can weld, fabricate, grind, bend and create or repair just about anything. 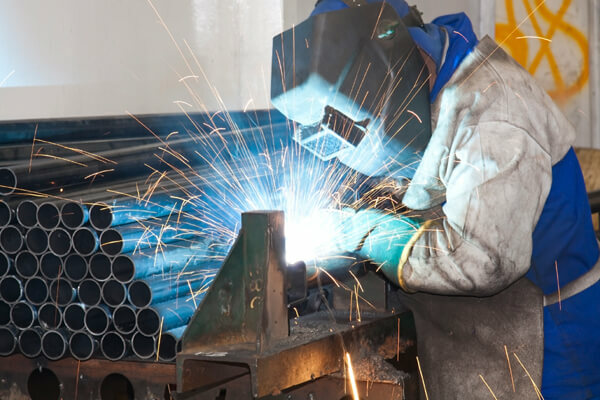 No welding project is too small or too big.